The new issue of The Baltimore Review is now available online. 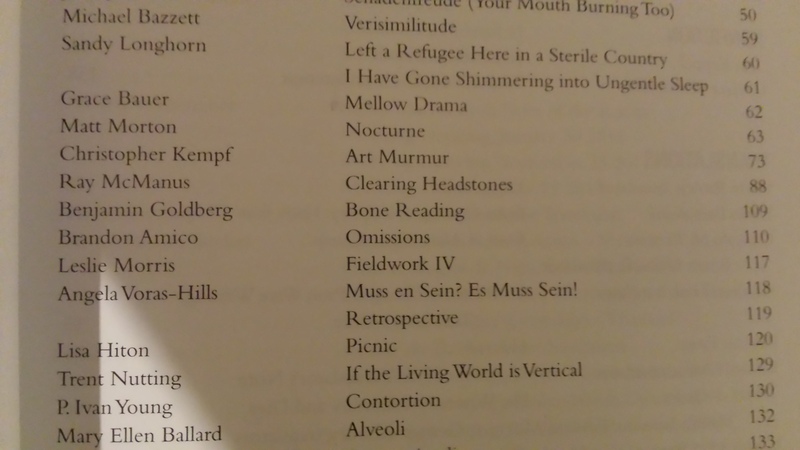 My poem, “Church of the Pyromaniacs,” appears alongside the work of some awesome poets and writers, including my twice sibling contributors Will Fargason and Brandon Amico. Many thanks to the awesome editors for putting together such a great issue! I’m thrilled to say that Devil’s Lake has accepted one of my poems for their upcoming issue! 2014 is off to a good start! 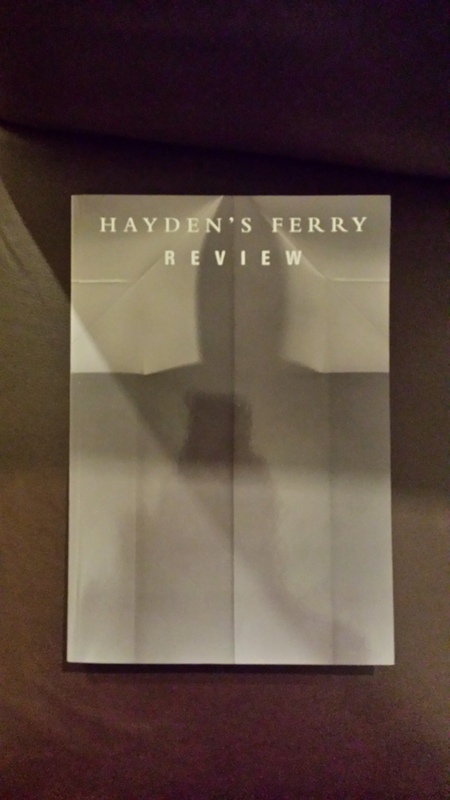 Issue 53 of Hayden’s Ferry Review Is Out! Issue 53 of Hayden’s Ferry Review just arrived today, and it’s all kinds of awesome! 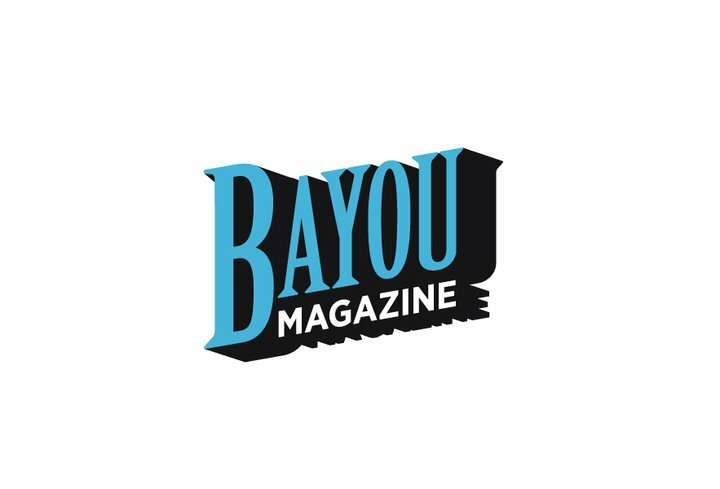 I’m beyond thrilled to be included among these pages with such talented poets, writers, and artists. There will be a live reading online on Thursday, December 12. 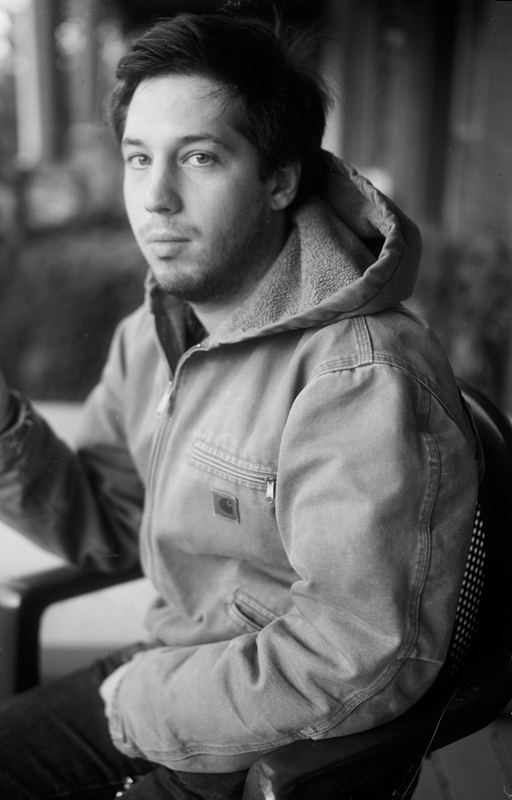 The event will begin at 8:00 pm with an introduction by Sam Martone and will run until 10:00. 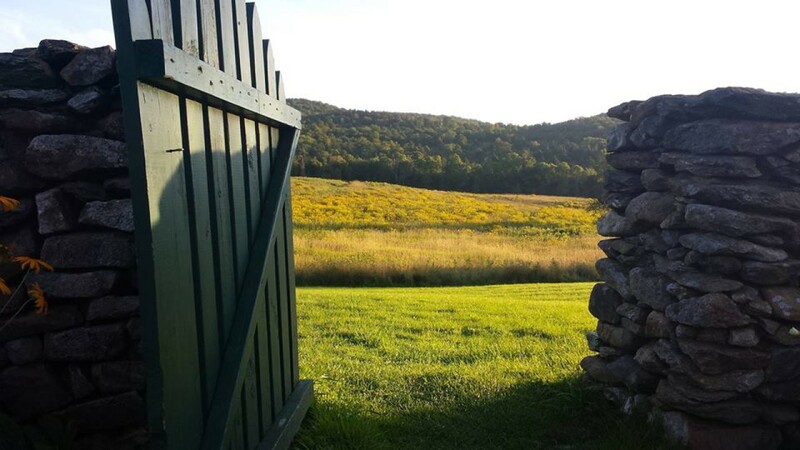 At 8:50, I’ll be reading the poem that appears in Issue 53 of HFR, as well as some that have appeared elsewhere. I hope to see you there! I just found out one of my poems will appear in the Issue 95 of The Greensboro Review! The poem has found a happy home!